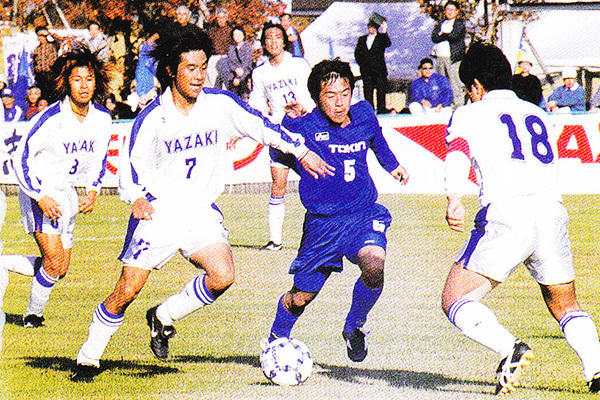 Introduction of Yazaki Group history from foundation through now. *Click each year to see chronicle. * Click the icon to see pictures. * Click the icon to open PDF file. On May 27, an ambitious fifteen-year-old named Sadami Yazaki, Yazaki’s future founder, travels from Nakasu Village in Nagano Prefecture’s Suwa District (currently Nakasu, Suwa City) to Tokyo, where he is hired by Trading Company “M” in Nihombashi. Sadami begins selling wire harnesses for automobiles as a one-man business. Sadami establishes Yazaki Densen Eigyo-bu as a joint stock company. The Oku Factory is established in Arakawa Ward, Tokyo, and begins manufacturing general electrical wires and wire harnesses. Yazaki Densen Kogyo K.K. is established and absorbs Densen Eigyo-bu. 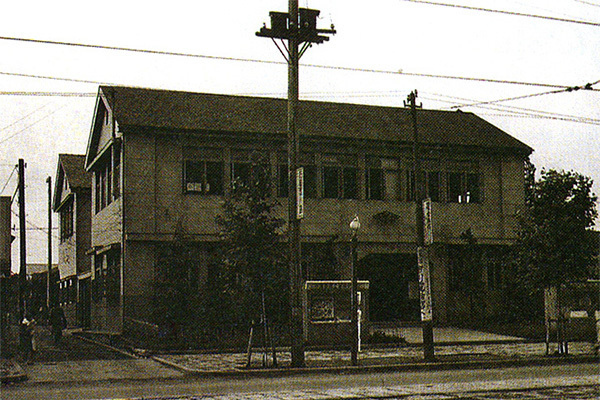 The Washizu Factory (currently the Washizu Branch Factory of the Makinohara Factory) opens. 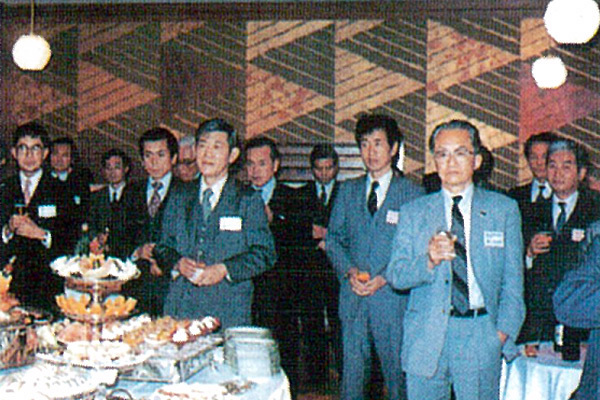 The Head office opens (Nishi-Shimbashi, Minato Ward, Tokyo). The company begins selling Japan's first vinyl electrical wires for automobiles. The automobile meter division of Toyo Tokei separates and reestablishes as Nihon Jidosha Keiki K.K. in Tokyo, and the manufacturing of meters for automobiles begins. Branch offices are opened in Tokyo, Osaka, Nagoya, Sendai and Fukuoka. Sales of the first PVC wire in the general electrical wire industry begin. 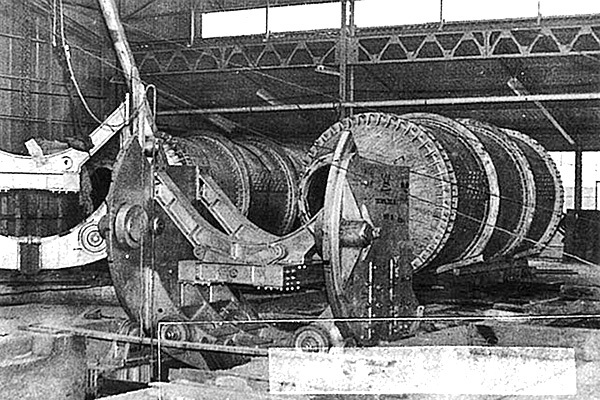 Japan’s first rotary (“Thomas”) furnace is installed in the Numazu Factory. Sales of Japan’s first parking meters begin. The Yazaki Health Insurance Association is established. Yazaki Parts Co., Ltd. is established. Nihon Jidosha Keiki K.K. changes its name to Yazaki Meter Co., Ltd. The inaugural edition of Yazaki News is published. The “TCO-8,” Japan’s first tachograph, goes on the market. Electric wires for devices and other products receive Japan’s first UL certification for electric wires. 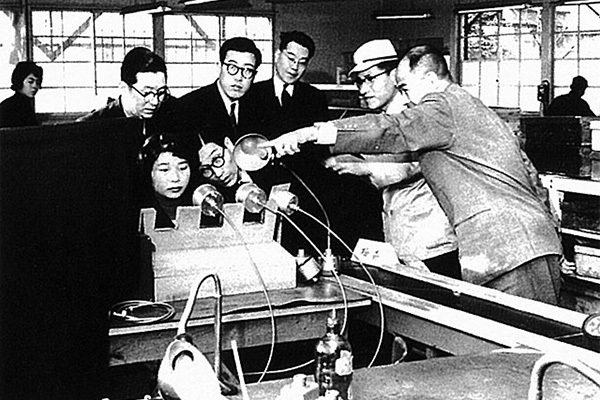 The Susono Factory (later the Kisegawa Factory and currently the Susono Factory) opens. Production of wooden drums and vinyl tape and processing of scrap wire begin. Thai Yazaki Electric Wire Co., Ltd. is established in Bangkok, Thailand. The Christmas wire set obtains UL certification and its sales begin in the U.S.
Yazaki Densen Kyogyo K.K. changes its name to Yazaki Corporation. 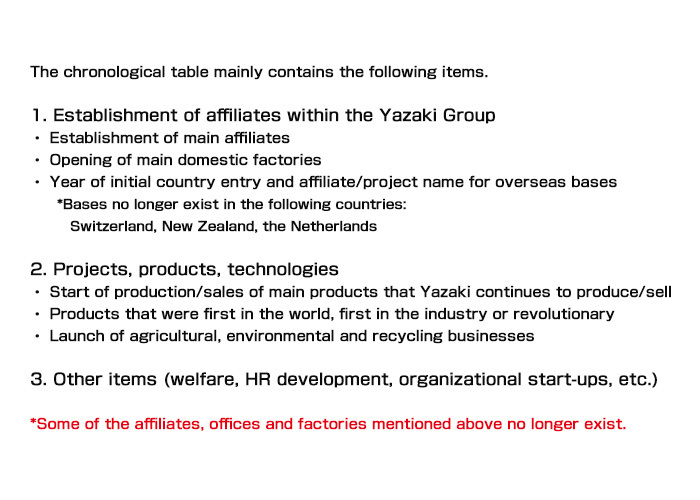 The company’s manufacturing arm is spun off as Yazaki Electric Wire Co., Ltd. Sales of the LP10 LP gas meter begin. The Yazaki Employee Labor Union is established. Yazaki Resources Co., Ltd. is established. The U.S.A. office opens in Los Angeles, U.S.A. 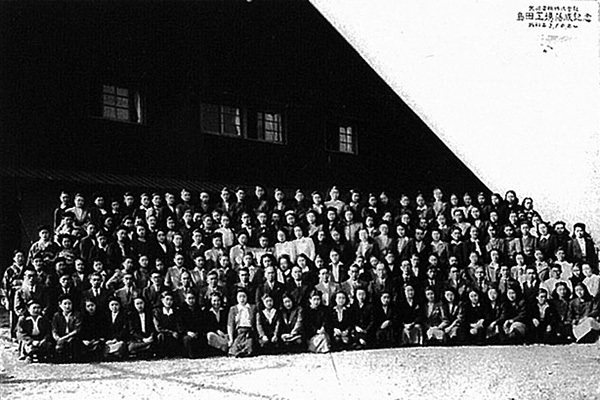 The “Fuji High School,” a correspondence education program, is started with Tamagawa with Tamagawa Academy (continued until 1973). Yazaki Industrial Machine Co., Ltd. is established. The Australia office is established in Melbourne, Australia. The European resident office is established in Basel, Switzerland. A correspondence education program is launched with the Sanno Institute of Management. 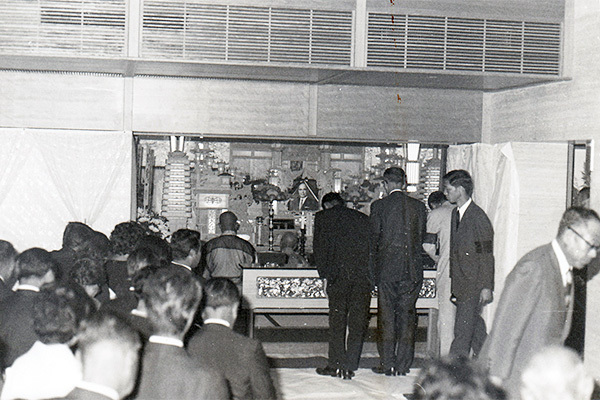 The Haibara Factory (currently the Monozukuri Center) opens. Sales of taxi meters begin. The Numazu Center opens (aggregation of management functions). The Taiwan district office opens in Taipei, Taiwan. 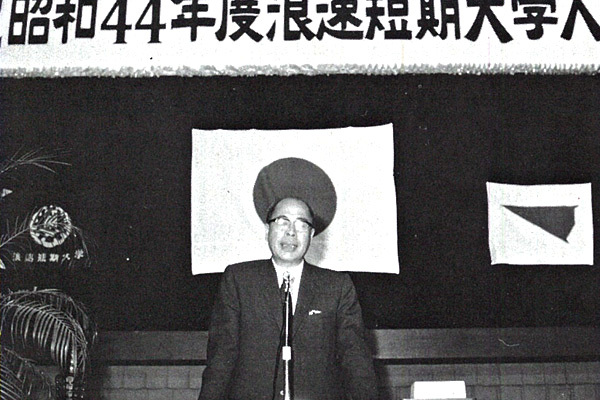 A correspondence education program is launched with Naniwa Women’s Junior College (continued until 1974). Sales of Aroace absorption chillers begin. Sales of Arokko LP gas alarms begin. Their Majesties the Emperor and Empress pay a visit to Ikkyuso Guesthouse. Yazaki’s founder, Sadami Yazaki, passes away suddenly at the age of 64. Yasuhiko Yazaki assumes the presidency. Yazaki-Tores Manufacturing Incorporated is established in Manila, the Philippines. The “Yazaki Experimental Solar House,” a facility equipped with the world’s first solar-powered air-conditioning and hot-water system, is completed at the Hamana Factory. "Arofriend 8" electronic taximeter is released. 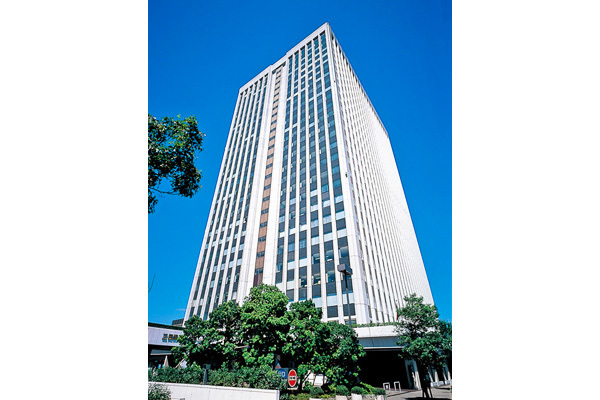 The Head Office moves to Mita, Minato Ward, Tokyo. The Yuwaita solar water heater goes on sale. 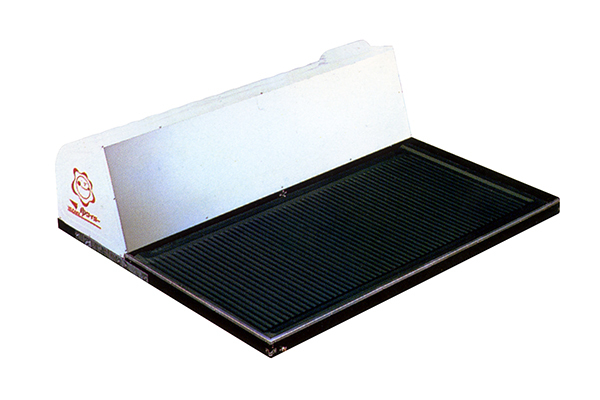 "Blue Panel" solar heat collector and "Hot Water Fired Aroace" is released. 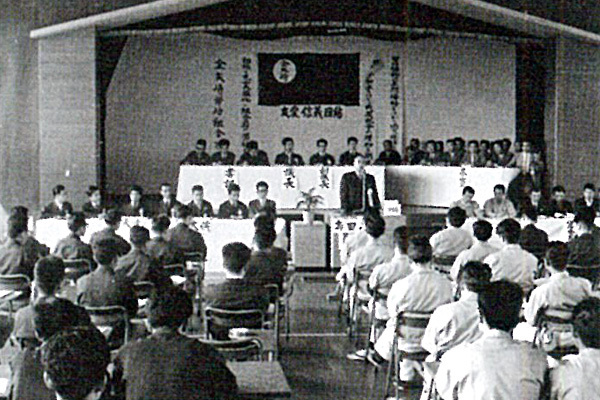 The first Domestic Summer Camp is held. Production of automotive junction blocks begins. Yazaki United Kingdom Ltd. is established in London, United Kingdom. Sales of the “YAZAC System” operational control system begin. 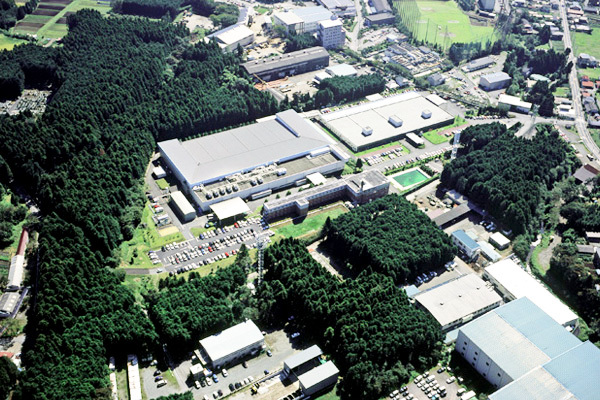 The “Yazaki Technical Center” (currently the Research & Technology Center) is established in Susono City, Shizuoka Prefecture. Autopartes y Arneses de Mexico S.A. de C.V. is established in Ciudad Juárez, Mexico. The Yazaki Memorial Foundation for Science and Technology is established. Overseas study at the Toyota Technological Institute begins. Sales of “Achichi” solar water heating system begin. Production of low voltage wire for automobiles with compressed conductor with thin insulation (CAVS) begins. The Yazaki Electronics Center opens in Haibara-cho, Haibara-gun, Shizuoka Prefecture (currently Makinohara City). The first overseas summer camp is held. 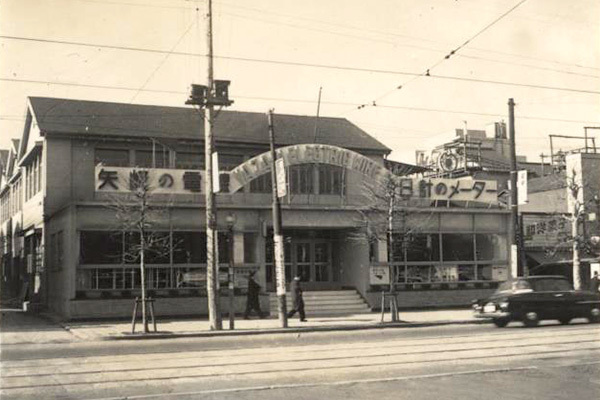 The Osaka Factory (currently the Daito Factory) opens. Yazaki Saltano de Ovar-Productos Electricos, Ltda is established in Vila Nova de Gaia, Portugal. Yazaki Allied (NZ) Ltd. is established in Auckland, New Zealand. Sales of “Acemic” series of products that protects against damage by static electricity and electromagnetic waves begin. Sales of the “Bulldog” comprehensive LP gas safety system begin. VDO Yazaki Limited is established in Barrie, Canada. Sales of the “Taxi Multiprinter,” the first device capable of issuing taxi receipts in Japan, begin. Production of “Combination Meter,” which uses completely trans-illuminated analog-electronic dials, begin. Production of “Non-Halogen Flame-Retardant Cable for Automobiles” begins. Yazaki United Kingdom, Ltd.’s Gothenburg Branch opens in Gothenburg, Sweden. 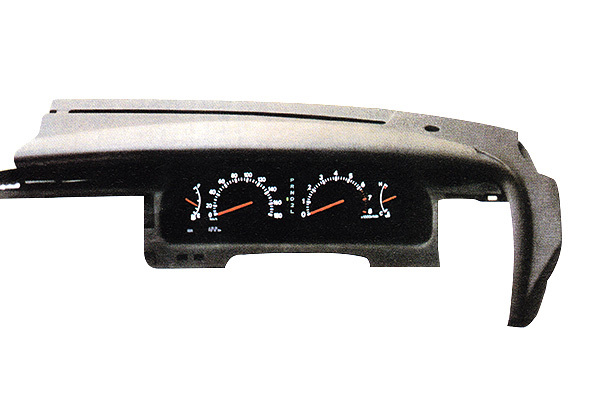 (Tianjin) Tianmei Automotive Parts Co., Ltd. is established in Tianjin, China. 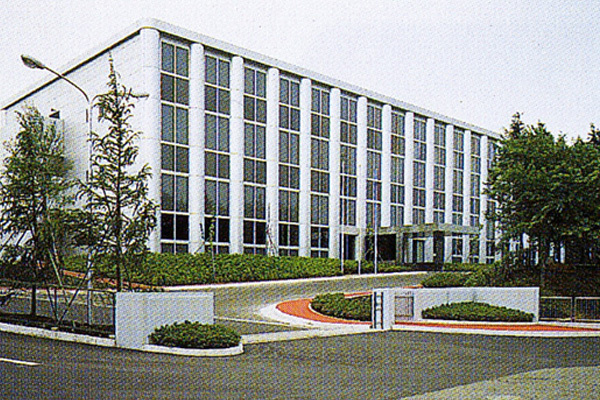 EDS Engineering GmbH is established in Cologne, West Germany (now Germany). Yazaki Monel S.A. is established in Madrid, Spain. Summer Camp in Japan is held for the first time. PT. EDS Manufacturing Indonesia is established in Jakarta, Indonesia. The overseas study program at Massachusetts Institute of Technology (MIT) begins (concluded in 2005). Yazaki United Kingdom, Ltd.’s Turin Branch Office opens in Turin, Italy. 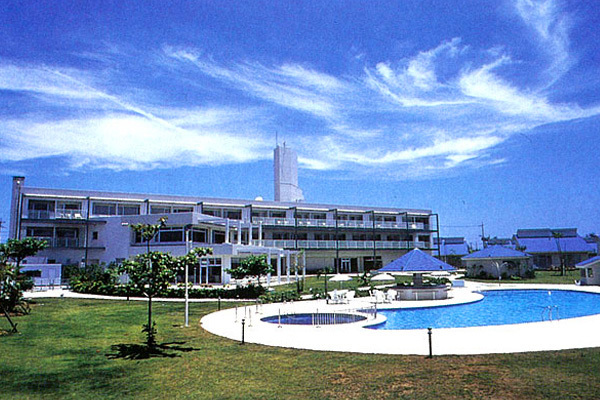 The Yazaki Australia Vaitele Factory opens in Apia, Western Samoa (now Samoa). Yazaki United Kingdom, Ltd.’s Belgium Branch Office opens in Opglabbeek, Belgium. Yazaki’s employee pension fund system is established. The first Overseas Adventure School begins. Yazaki Debnar Slovakia spol. S.r.o. is established in Prievidza, Slovakia. The first Yazaki International QCC Presentation Meet is held. Yazaki’s first business base in Singapore is established. Yazakisa Yazaki Sabanci Otomotiv Kablo Donanimi San. Ve Tic. A.S. is established in Kuzuluk, Turkey. Yazaki EDS Vietnam, Ltd. is established in Binh Duong, Vietnam. Yazaki Ciemel S.A. is established in Chia, Colombia. Yazaki Argentina S.r.l. is established in Buenos Aires, Argentina. Production of the world’s first “analog virtual image display” begins. Yazaki’s agricultural business is launched. The Yazaki Fuji Training Center opens in Gotemba City, Shizuoka Prefecture. Tata Yazaki Autocomp Limited is established in Pune, India. Yazaki do Brasil Ldta. is established in Sao Paolo, Brazil. The Yazaki Global Environment Charter is enacted. Y-CITY is opened in Susono City, Shizuoka Prefecture, centralizing head office functions. Sales of “Ecology Cables” begins. Yazaki Europe, Ltd.’s Eindhoven Branch Office opens in Helmond, the Netherlands. 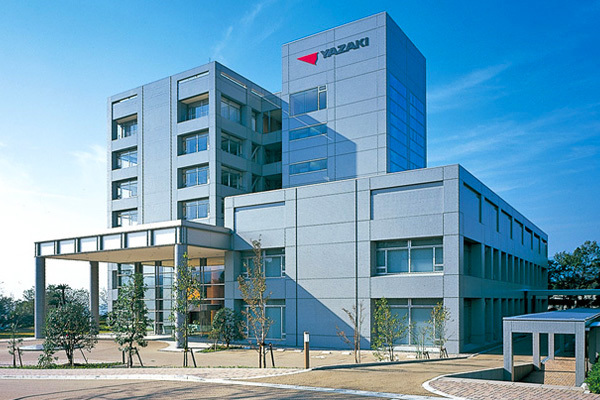 Yazaki Europe, Ltd.’s Paris Branch Office opens in Paris, France. Yazaki Europe, Ltd.’s Zagreb Branch Office opens in Zagreb, Croatia. Sales of “DTG1,” the industry’s first digital tachograph, begin. Sales of “Lead-Free Vinyl Tape” and “Ecology Tape” begin. Sales of the on-board ETC device “ETC-YT1” begin. The Hotozawa Factory (currently the Hotozawa Branch Factory of the Susono Factory) opens. Yazaki Morocco S.A. is established in Tangier, Morocco. Yazaki Valente captures its first championship in the Tokai Adult Soccer League. Yazaki de Nicaragua S.A. is established in Leon, Nicaragua. UAB Yazaki Wiring Technologies Lietuva is established in Klaipeda, Lithuania. Yazaki Wiring Technologies Czech S.r.o. is established in Pilsen, Czech Republic. Yasuhiko Yazaki is named Chairman and Shinji Yazaki becomes the new President. Yazaki Ukraine L.L.C. is established in Uzhgorod, Ukraine. Yazaki Romania S.r.l. is established in Ploiesti, Romania. Yazaki introduces the industry’s first lead-free vinyl electric wire and cables. Yazaki’s environment and recycling business is launched. Sales of Yazaki’s “Load Indicator” begin. Yazaki Uruguay S.A. is established in Colonia del Sacramento, Uruguay. 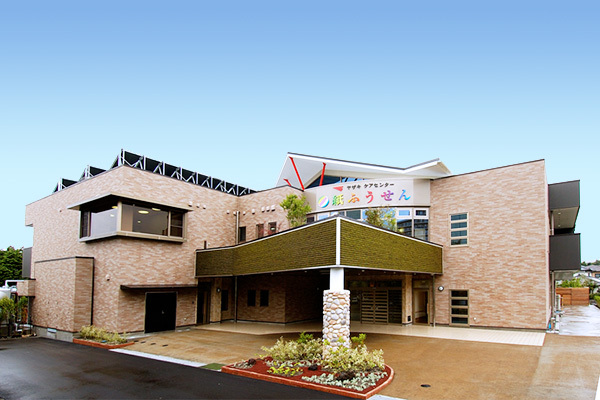 The Yazaki “Kami Fusen” nursing care center is established within Y-CITY. Arnecom de El Salvador S.A. de C.V. is established in Santa Ana, El Salvador. Yazaki Bulgaria Eood is established in Yambol, Bulgaria. Hesto Harnesses (Proprietary) Ltd. is established in Stanger, South Africa. Yazaki’s food recycling business is launched. Sales of the “YAZAC-eye” driving recorder begin. Yazaki participates in a forest volunteers’ cooperative forestation project in Yusuhara Town, Takaoka District, Kochi Prefecture for the first time. A wood pellet factory operated by the Yusuhara Pellet Co., Ltd., a quasi-public corporation sponsored by Yazaki, opens in Yusuhara Town, Kochi Prefecture. 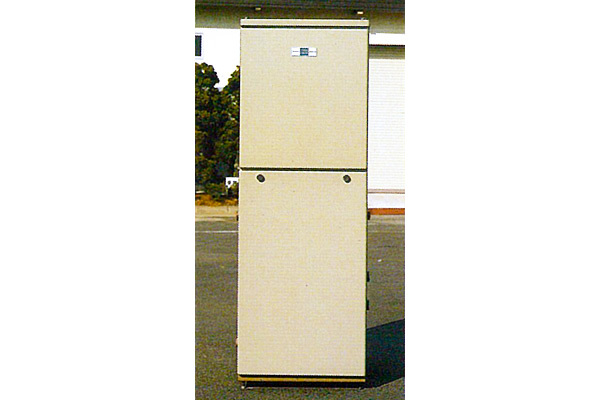 Sale of the world’s first Wood Pellet Fueled Absorption Chiller-Heater begins. Yazaki’s Telematics Services, which can manage the operating conditions of commercial vehicles, begin. Yazaki Tunisia S.a.r.l is established in Gafsa, Tunisia. Korea Agritecno Yazaki Co., Ltd. is established in Seoul, South Korea. 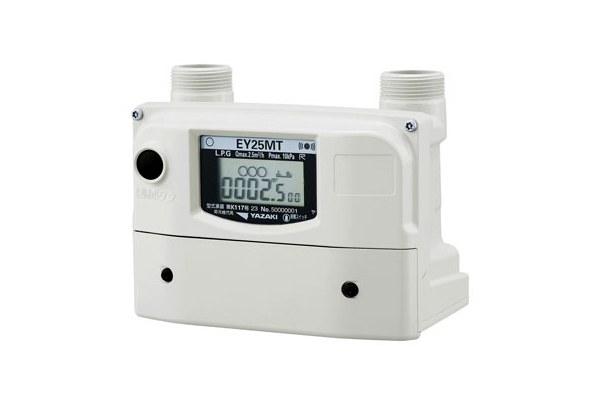 Sales of the “U-Smart,” the industry’s first LP gas ultrasonic gas meter, begin. Sales of “Eco Cute Solar Heat,” jointly developed with TEPCO and Denso, begin. Sales of “F Earth,” a VVF wire with ground cable, begin. Yazaki Automotive Products Poland Sp. z.o.o. is established in Mikolów, Poland. Sales of the 600v “YAWARAKA” wire and cable series begin. Yazaki Energy System Corporation is established. The Monozukuri Center opens in Makinohara City, Shizuoka Prefecture. Yazaki Cambodia Products Co., Ltd. is established in Koh Kong, Cambodia. Yazaki Volga L.L.C. is established in Nizhegorodskaya, Russia. Yazaki Systems Technologies France S.A.S.’s Novo Mesto Branch Office is established in Novo Mesto, Slovenia. Sales of the industry’s first portable LPG generator system begin. Yazaki Paraguay S.r.l. is established in Mariano Roque Alonso, Paraguay. 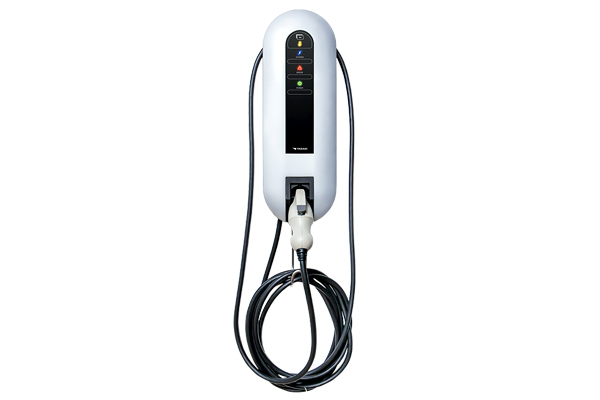 Sales of the “iesta” standard AC charger for electric and plug-in hybrid begin. Yazaki, Toyota Motor Corporation and Toyota Tsusho Corporation jointly develop the world's first “car to car” technology for recycling the copper contained in wire harnesses. 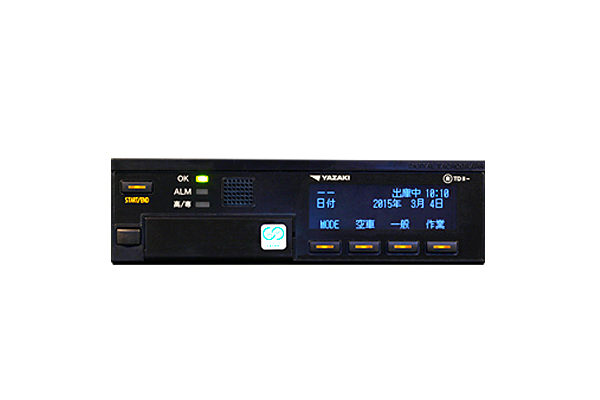 Sales of the “DTG7” hybrid digital tachograph begin. Yazaki Serbia d.o.o. is established in Šabac, Republic of Serbia. 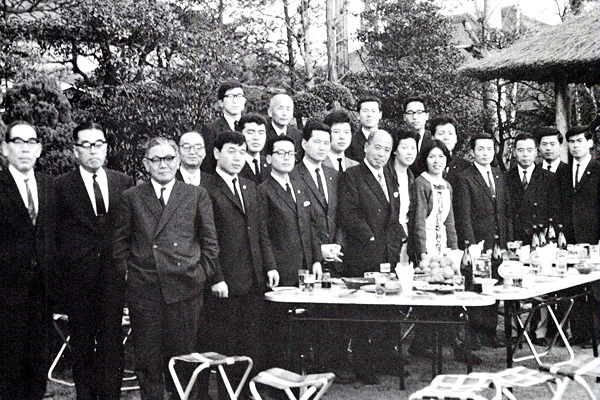 Establishment of the Yazaki Kizuna Foundation. In collaboration with Keio University, Yazaki Technical Center and Optoquest Co., Ltd. realize the world's first ultra-smoothing of steel materials via a combined laser process.